« Hey postgrads, got something to say? Graduate life is busy and fulfilling, but it’s time for you to relax for a moment and treat yourself with FREE snacks and drinks! 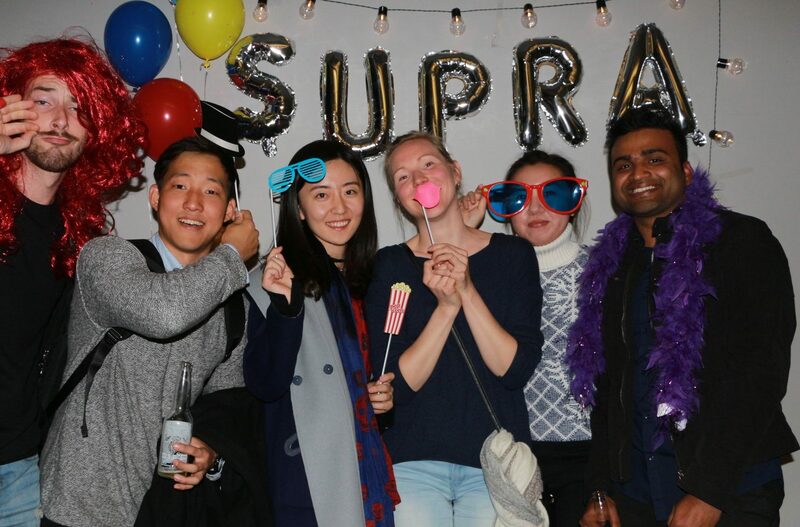 Wine & Cheese is a monthly held event by SUPRA.